From the field to your teacup, discover a raspberry tea unlike any you’ve tasted before. 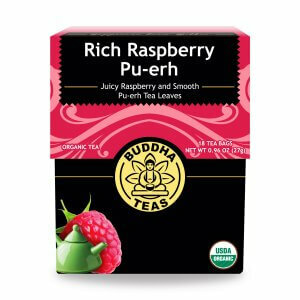 Our Raspberry Pu-erh Tea combines the subtle taste of fresh raspberries with the deep, earthy taste of exotic Pu-erh leaves for an inviting taste without added flavoring. This enjoyable fruit tea features the taste of true raspberry blended with the rich earthiness of a quality Pu-erh, a pairing that elevates the raspberry flavor perfectly. Our Rich Raspberry Pu-erh is made with actual raspberry fruit, not flavoring, for a truly authentic taste that really lives up to its name. Tea lovers and raspberry fans alike will find sweet satisfaction in this sumptuous blend! Like most berries, raspberries have a wealth of nutrients to offer. These juicy berries are rich in vitamin C, vitamin K and manganese, and are even a source of dietary fiber. 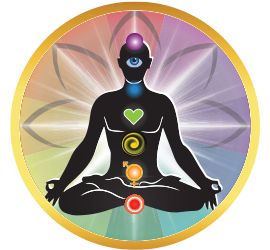 The vitamin C and other constituents also provide antioxidant effects. 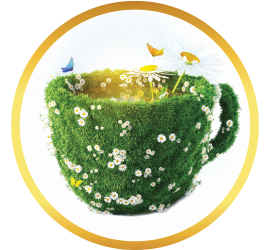 These positive nutrients combined with the antioxidants and other positive traits of Pu-erh tea make this one deliciously healthy option. 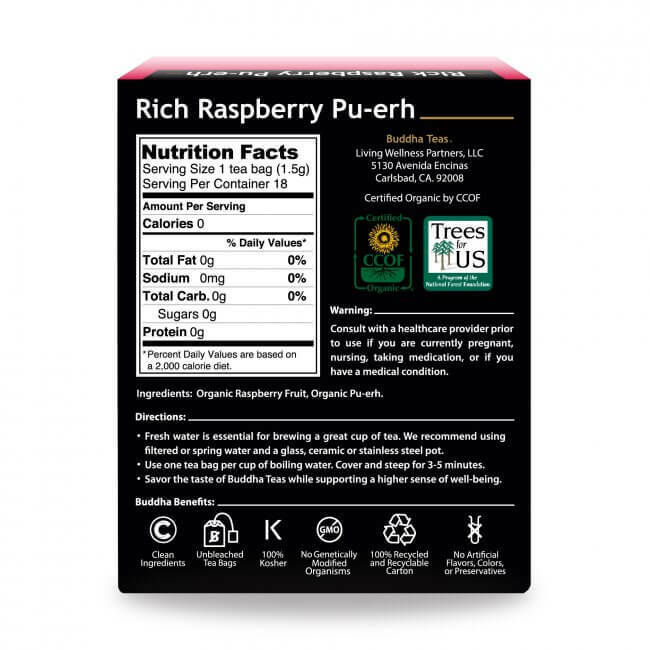 What Does Rich Raspberry Pu-erh Taste Like? 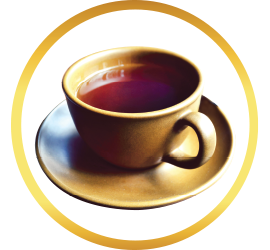 A medium bodied tea with a robust composition. We use dried whole (freeze-dried) raspberries as opposed to raspberry flavoring, this is the key that contributes to a bright fresh citrus overtone that uplifts the deep earthy richness of Pu-erh. Opening notes blossom fragrantly across the pallet with a tangy berry essence. 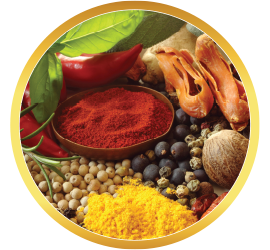 The middle notes produce various sensations such as sweet, floral, and a hint of camphor. The base consists of a cacao undertone creating a luscious depth, closing with a satiny finish. Enjoy Raspberries the Natural Way! 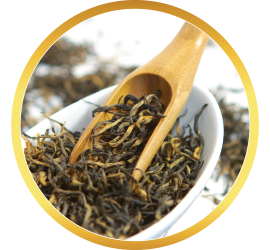 Now you can enjoy the rich combination of classic raspberry and classy Pu-erh anytime you choose! 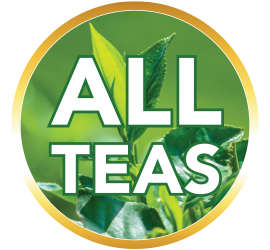 Enjoy the convenience of tea bags or the freshness of a loose-leaf tea, letting you savor this sensational blend just the way you like it. 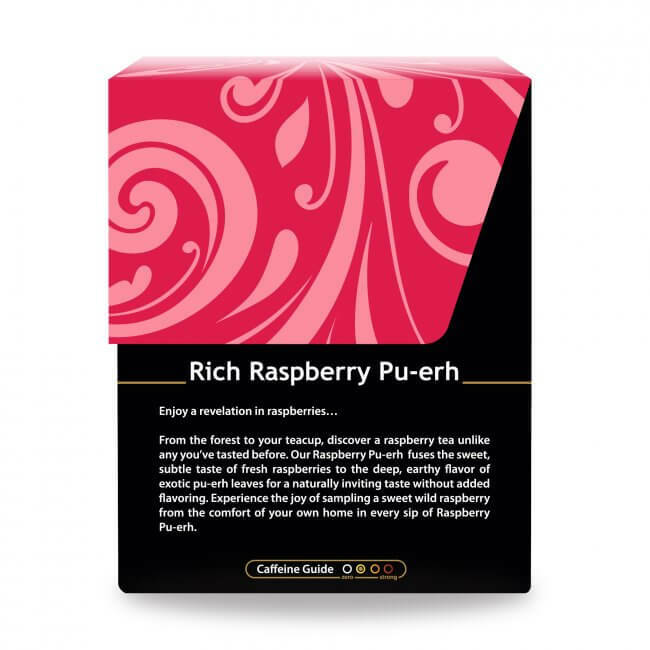 Buy in bulk and save with our discounted pricing, and share Rich Raspberry Pu-erh with your family and friends! 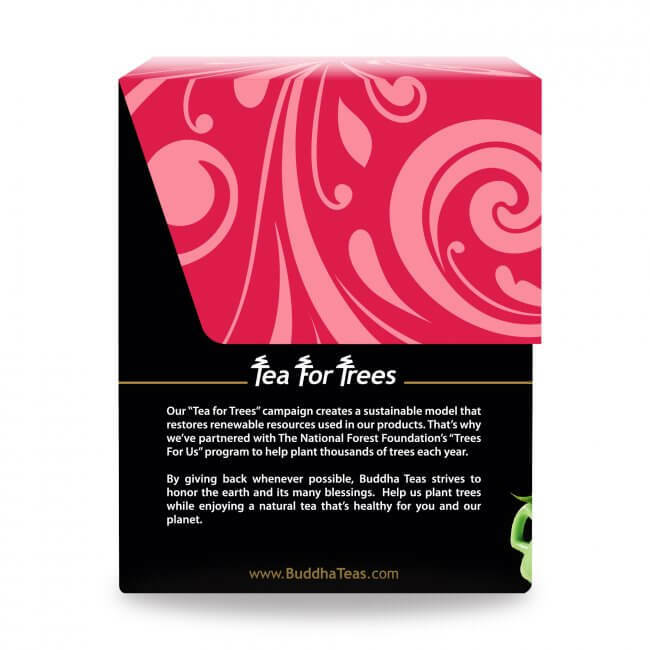 I received a generous free sample of this flavor from Buddha Teas and of course ordered myself a box. This tea is so delicious, I have no words! 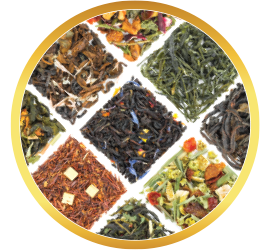 I am a tea connoisseur and will be a Buddha Teas customer for life! Thanks Buddha Teas for being so amazing! I cannot wait to try every kind of tea available! PS- My tea shipped to me in about 1 day! 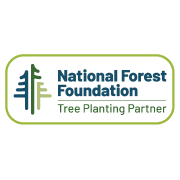 Exceptional service! 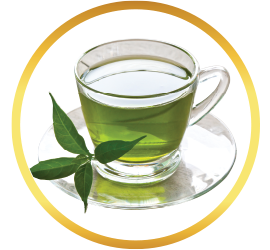 I received a sample of this tea with a recent order and was more than satisfied. Tastes just like raspberries. I had to come back and place another order for it. Try it, you won't be disappointed. I have never enjoyed a more delightful cup of tea. The Raspberry Pu-erh tea is so refreshing and light. It tastes just like fresh raspberries and is absolutely delicious. I will definitely be ordering more very soon!